Bible college instructors and seminary professors routinely include H.I. 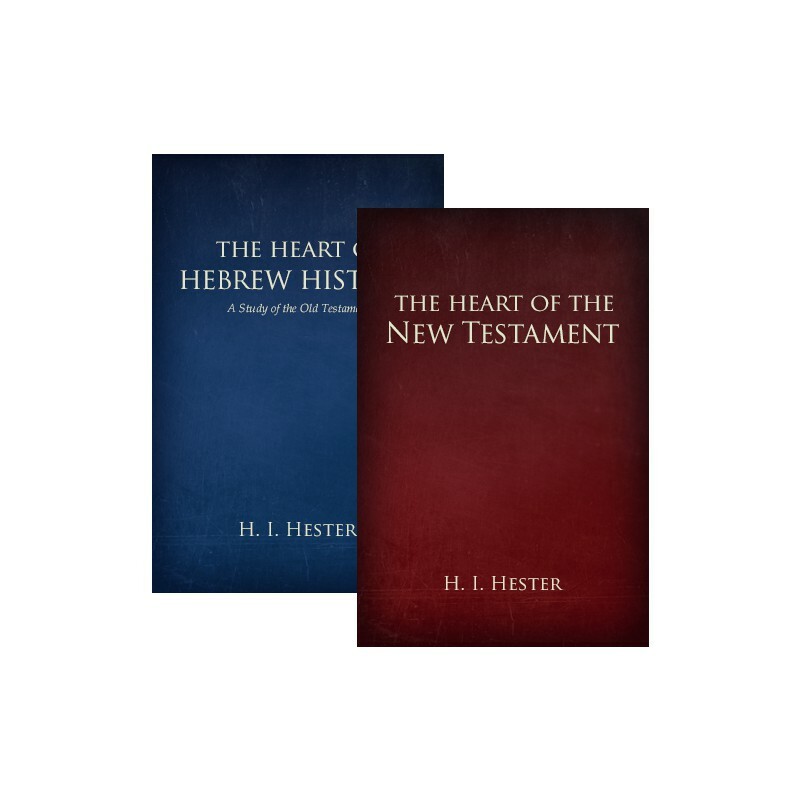 Hester’s Heart of Hebrew History and Heart of the New Testament on required reading lists for first and second year students. Why? Because the material is that timeless and to-the-point in helping students acquire a solid biblical foundation on which to build. Bible college instructors and seminary professors routinely include H.I. 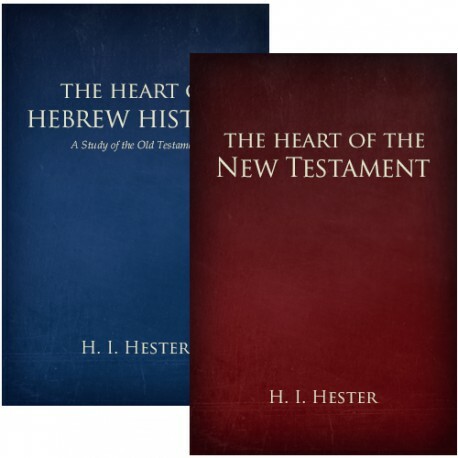 Hester's Heart of Hebrew History and Heart of the New Testament on required reading lists for first and second year students. Why? Because the material is that timeless and to-the-point in helping students acquire a solid biblical foundation on which to build. Life of Christ and his singularly-unique impact on history and culture. The Heart of the New Testament leaves no stone unturned in your study of the New Testament. Combined with the Old Testament volume and PC Study Bible, you have the searching and cross-referencing power to make the most of your study time.